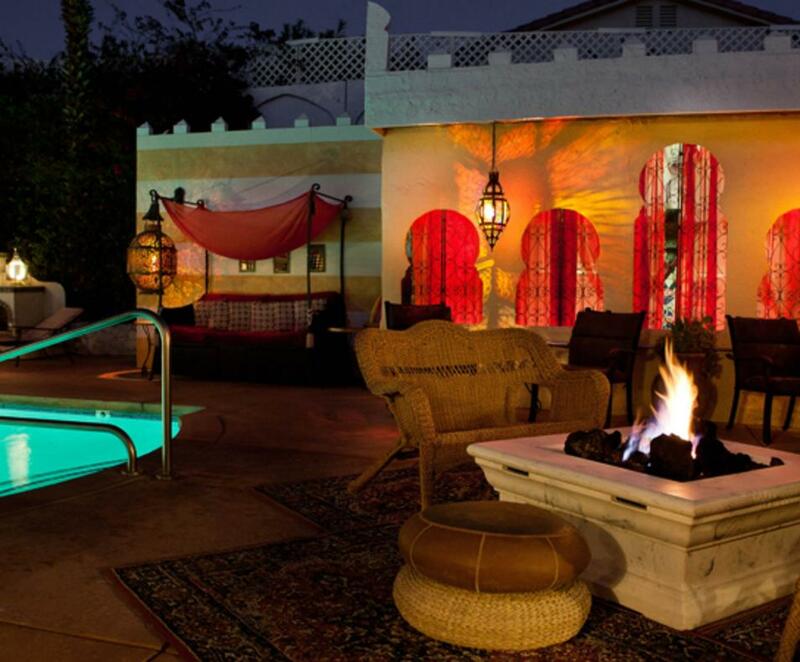 Save $60 on a 2-Night Stay with this Moroccan Oasis Package!!! 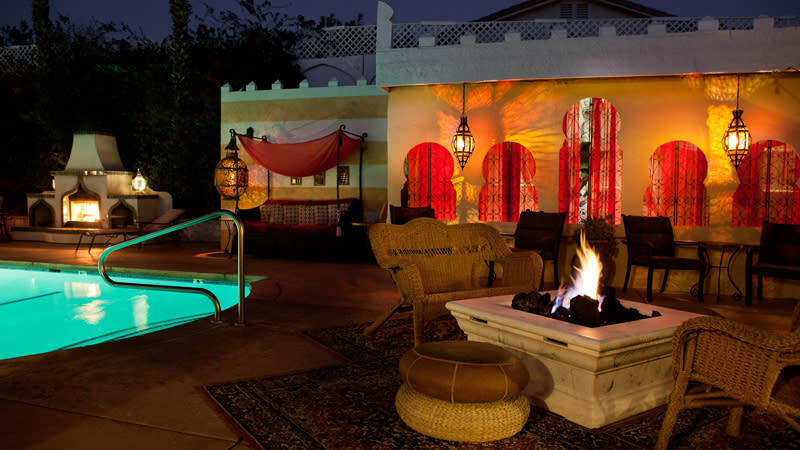 Moroccan Oasis Package - Includes a 2 night stay and is absolutely the most decadent of packages! Our two Moroccan Mystical Rituals will leave both of you feeling as though you were in another land! A total of 6 hours of relaxing and refreshing treatments, you’ll be able to experience two more spa specialties throughout your stay. The Marrakech Melting Massage - One full hour!